We are among the prominent suppliers, traders and exporters of an extensive range of optimum quality Low Voltage Surge Arresters. Manufactured in accordance with the industry set standards at the vendors’ end, these arresters are widely used in telecommunications and electrical power systems. 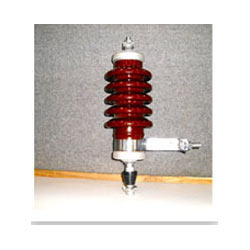 Offered arresters are known for their sturdy construction. Known for their robust design and enhanced serving life, these arresters are manufactured from finest grade materials at the vendors’ end. These Medium Voltage Surge Arresters are used to protect conductors from damage caused by voltage fluctuations in different electrical power systems. With our well-connected distribution network, these arresters are delivered within the assured time frame at the customers’ end. Our company is instrumental in offering high quality High Voltage Surge Arresters to our esteemed customers. 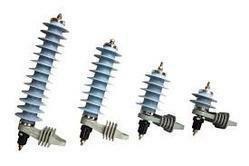 Owing to their steady performance, sturdy construction and minimum maintenance, these arresters are highly demanded in various electrical power systems and telecommunication systems. Offered arresters are available with us in bulk quantities. 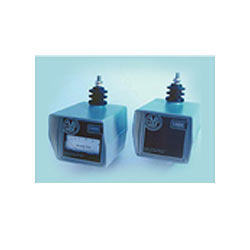 Looking for Surge arrestors Make Raychem ?